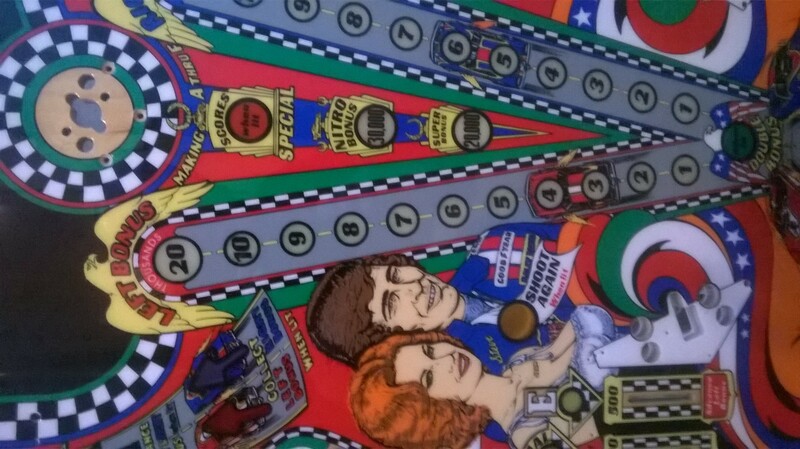 Is there anything in pinball as good as classic Bally artwork? I really don’t think there is and the art department knocked this racing theme out of the park. If you are into cars, women, racing, the 70’s then this title has it all for you. 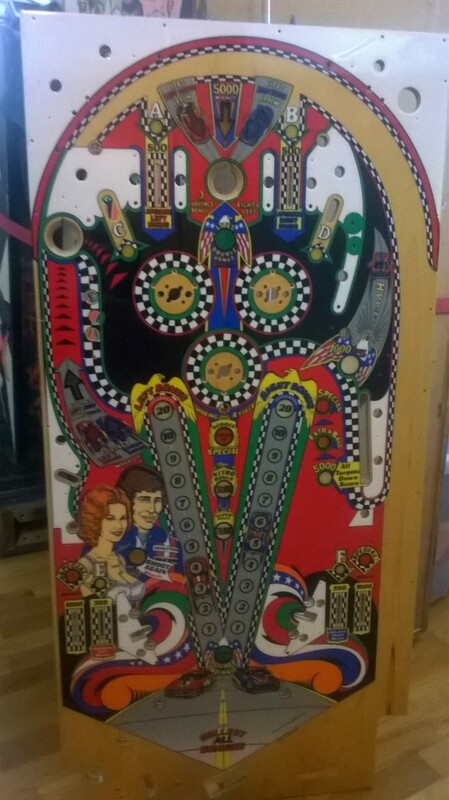 This playfield is a CPR Gold reproduction and the way the colors pop is amazing. Update your NGS and impress all your friends, $750 and the plastic set is available as well.